Newly elected members of the House of Representatives were sworn in on Thursday, but anti-LGBTQ activist and pastor Mark Harris was not among them. On Election Day, Harris appeared to be the winner of a close race in North Carolina’s 9th congressional district, but the state’s bipartisan election board refused to certify the results of the race. Evidence began piling up that a political operative hired by Harris—in spite of red flags about his past behavior—may have engaged in potentially illegal and fraudulent shenanigans involving the collection of absentee ballots in both the Republican primary and general elections. In that now-questionable primary race, Harris unexpectedly defeated incumbent Rep. Robert Pittenger. 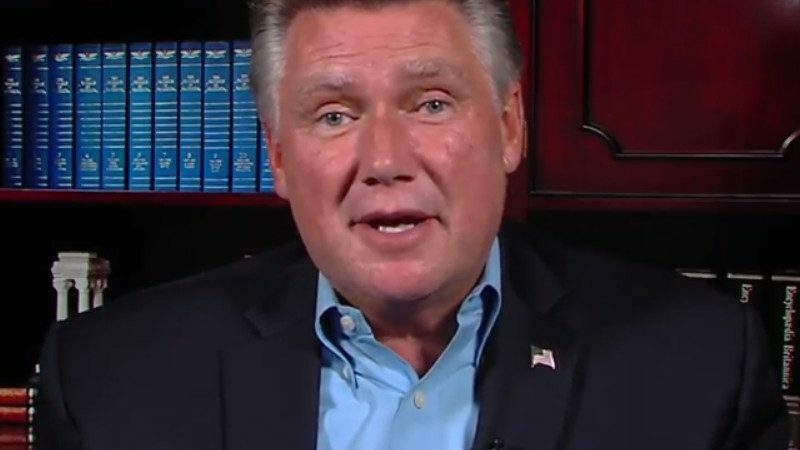 “Republican Mark Harris was meeting with state election investigators Thursday morning even as he asked a Wake County Superior Court judge to certify his election in the 9th Congressional District immediately,” reports the Charlotte Observer. 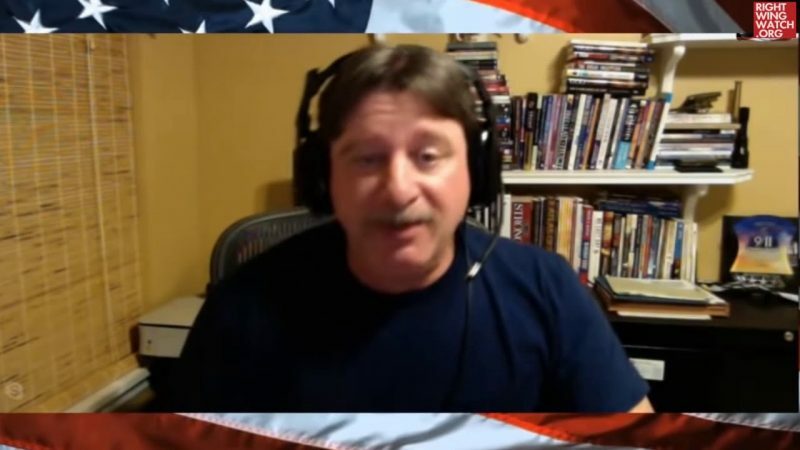 Harris is a Religious Right favorite who was supported by Karen Pence, “historian” David Barton, Christian nationalist David Lane, and Trump-promoting “prophet” Lance Wallnau, among others.